Slowly but surely , progress in the competition MediaTek chip mobile processors increasingly received positive response from the vendor of smartphones and tablets . MediaTek success with the solutions it offers, of course, will make the chipset market leader , Qualcomm , worried . 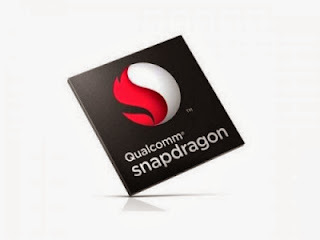 Last year , when presenting MediaTek MT6577 dual-core processor for affordable devices , Qualcomm reacted by issuing a Snapdragon MSM8225 chip that seems to answer the challenges of MediaTek . Interestingly , both the competition now seems to be happening again . MediaTek currently has a quad - core chip MT6589 and MT6589T . With the new chip , MediaTek not only pose a threat in the segment of entry-level and middle course , but also ready to become a player in the segment above . Then what about Qualcomm ? As reported in GizChina site recently , called Qualcomm is preparing known as the MSM8228 chip . Processor chip is already in the testing phase was expected to be present to compete with quad - core processor made ​​by MediaTek . SupportIn addition to bringing key features as written above , also called the MSM8228 chip will offer better power management , with a rate of 30 % better efficiency when compared to other processors based on the Cortex A7 . 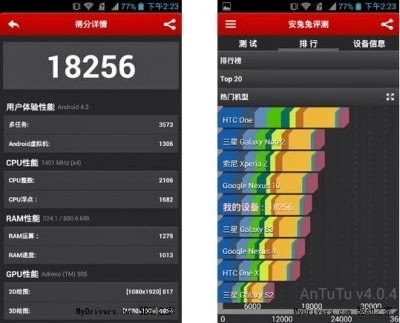 Shown in the figure below, the MSM8228 chip got a score of over 18,000 looking on AnTuTu Benchmark .